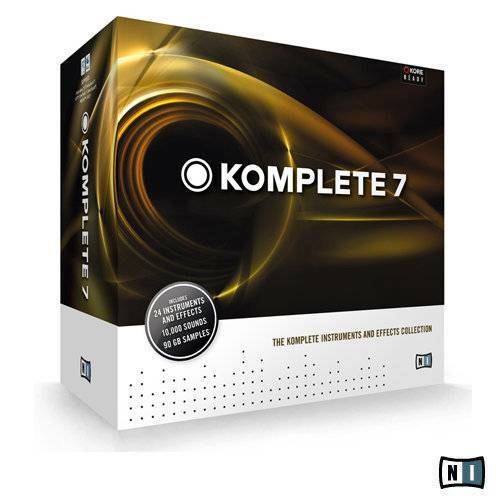 Informazione prodotto "Native Instruments Komplete 7 Update"
The Native Instruments Komplete 7 Update is an update of Native Komplete Versions for Komplete 2 or higher Versions of NI Komplete 7. 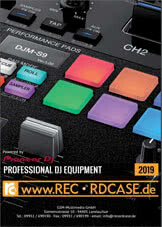 The NI Komplete 7 Update contains many new exciting features. Sii il primo a scrivere una recensione per: "Native Instruments Komplete 7 Update"